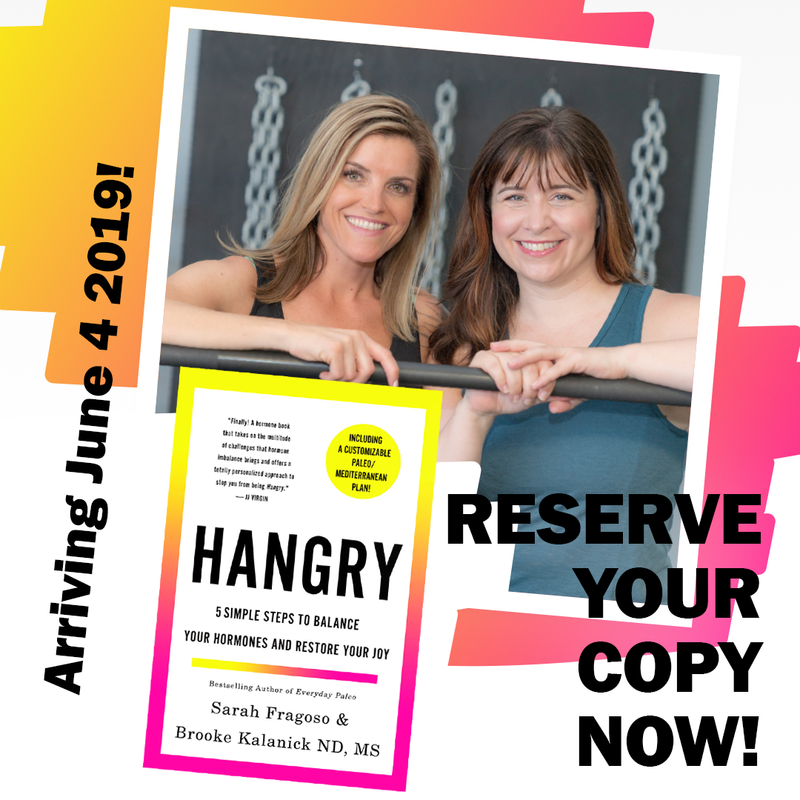 Everyday Paleo Book is Ready for Pre-Order!!! I am excited to announce that my book “Everyday Paleo” is now available for pre-order on Amazon, Barnes & Noble, and Borders!! Thank you all so much for your continued support and encouragement. The release date is listed as June of 2011 but the book should be released closer to late February or mid March. Thanks again everyone!! Well, Thanksgiving is over and Christmas is right around the corner but in the mean time, in between the insanity, shopping, hanging of lights, and planning yet ANOTHER holiday meal, we all still need to eat. Here’s a delicious and amazingly easy seafood stew recipe that I would like to share with you.